Extending tool life in down-hole situations can help operators reduce the costs of labor, parts, and lost production that occur when equipment has to be replaced. UCT’s EXO coatings can give any critical component a surface that is even harder than the sand and grit that causes premature wear. As a result, equipment run time is increased – and so is productivity. 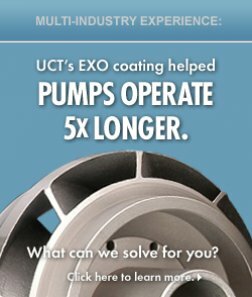 UCT’s EXO coating provides a distinct advantage over many conventional coatings, because it is deposited with extreme uniformity across the entire face of the component. 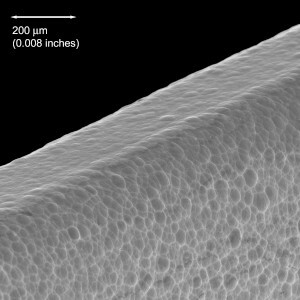 No matter how complex the geometry of the tool’s surface may be, EXO evenly covers every contour with a new, permanent surface that will not flake, chip, or peel.